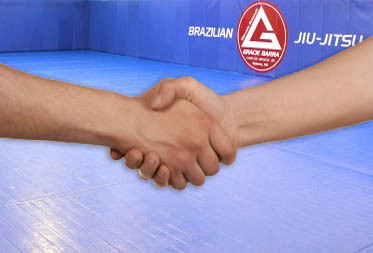 Join us today and be part of the biggest Brazilian Jiu Jitsu school in the world. 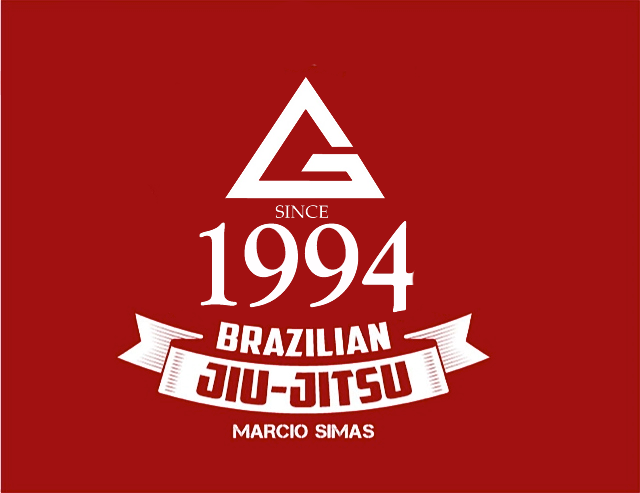 We offer classes of Brazilian Jiu Jitsu, Self-Defense and MMA. Our special programs are awesome for Children, Adults and Seniors. Vist one of our four locations at Central Florida and have a free trial class! When you become member of any of our schools you can train in any of our different locations and in any Gracie Barra around the world. We have classes in different hours for your best convenience. We have a beautiful, safe and clean location to better serve you. Our school have the best instructors, certified and qualified to teach you the complete martial art. 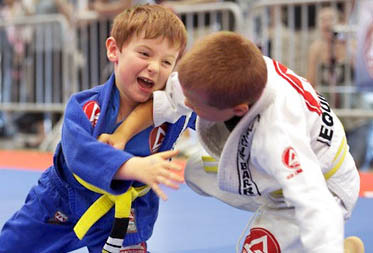 Don't waste your time with no qualified schools, come to Gracie Barra where Jiu Jistu is for everyone. Gracie Barra has an excellent variety of classes for children and adults and you can train in the hours that are most convenient for you. Visit our schedule, pick a day and time and show up for your first free class. Grand masters Carlos Gracie and Helio Gracie passed to their sons that the most efﬁcient and fastest way to learn the intricacies, details and take full advantage of the techniques of jiujitsu is by taking private lessons. Orlando is the We at Gracie Barra Orlando located at 6236 Kingspointe pkwy unit 4 welcome all visitors from other cities and countries to train jiujitsu with us. I've been training there for 2 years so far and I can tell that I couldn't have found a better place and environment to learn a self defense, stay in shape, have fun, and relief daily life stress. Teachers and fellow students are so nice that you get addicted to training and start to miss it if you stay a week off for whatever reason. All of that allied with a great infrastructure, fair price, and class schedule for those who work. I've been at gracie Barra for 3 years. From the beginning everyone has always been very nice. The classes are organized well and very accommodatiing. I would recommend anyone who is looking to get in shape or learn something very useful and fun.